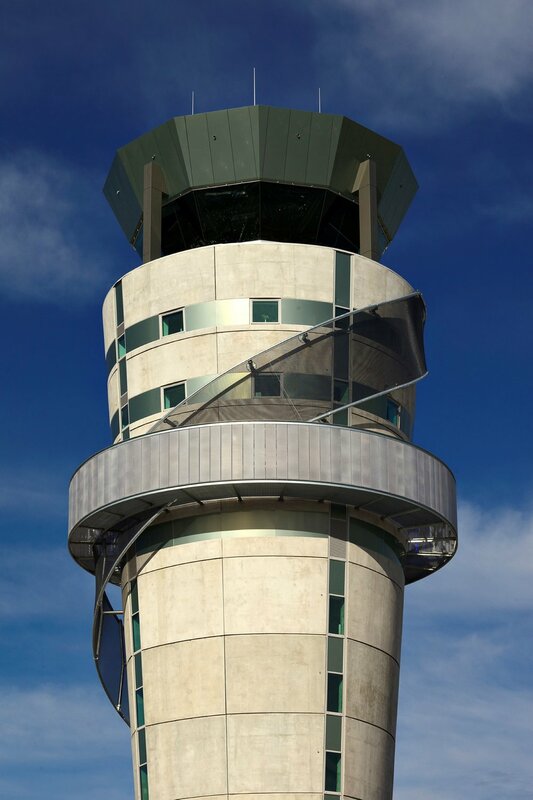 A fusion of form and function, the Christchurch Control Tower acts as the crucial link between the activities of the sky and ground. 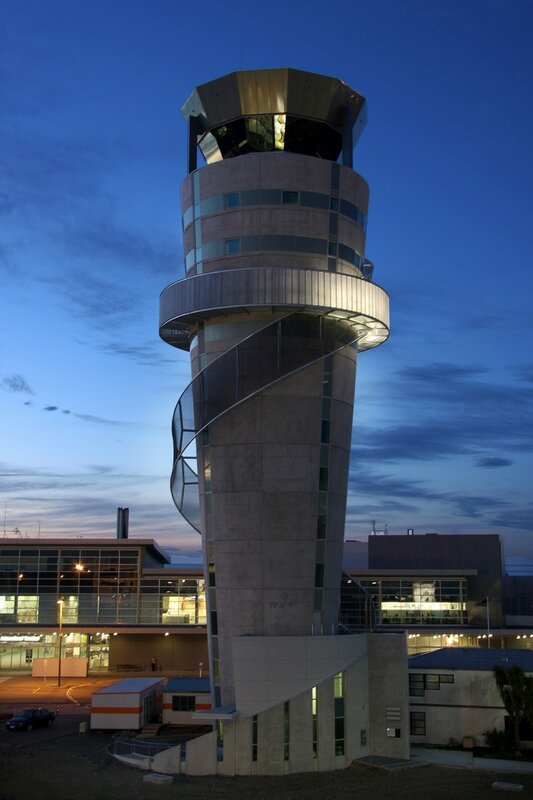 The representation of solidity in the 45m tall precast concrete structure, seemingly growing from the ground, is overlaid by the lighter translucent elements of polycarbonate and mesh – alluding to the lightness of flight. Unswaying and unmoving, the body of the tower offers safe harbour to those inside, to direct, to see and to hear. To those outside it embodies our design philosophy, signifying faith and security.